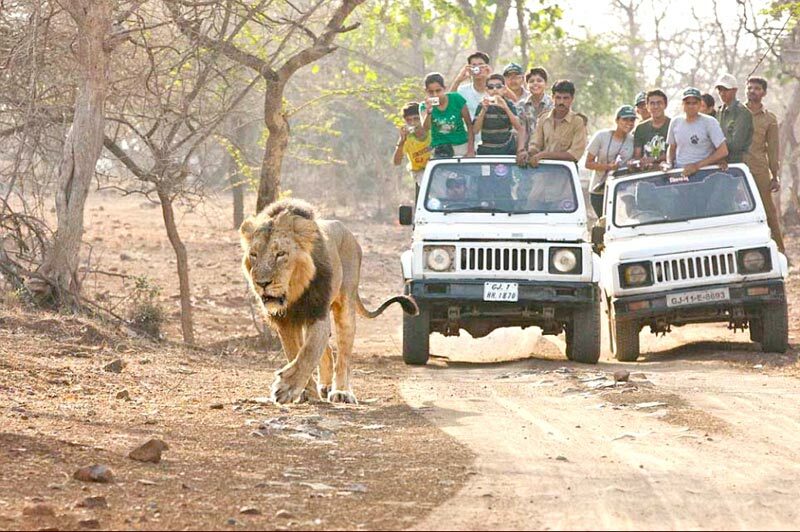 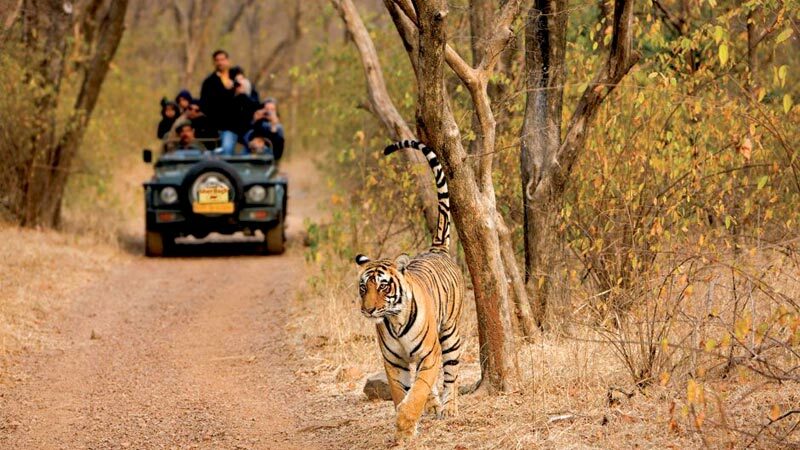 The Wildlife Safari Tours are a unique trip for many travelers, owing to the mere thought of traveling through the expanse of the jungle and seeing the wildlife without inhibitions. 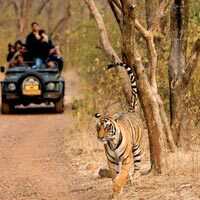 Swami Holidays is a specialist at planning the Wildlife Safari Tours, and you can rest assured that the experience would be amazing. 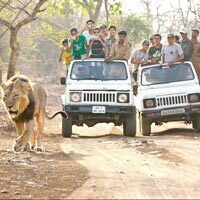 We plan the Wildlife Safari Tours with proper consideration of the safety and there are guides who know every inch of the jungle. 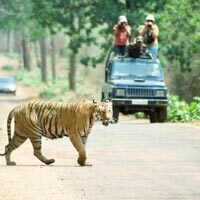 This ensures that you are never going to be dumbfounded on a Wildlife Safari Tour, and you know about everything that you witnessed as you travel. 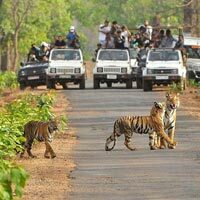 Based at the Chandrapur district of Maharashtra in Central India, the Tadoba Andhari Tiger Project is a tiger reserve that is one of the reserves for Project Tiger. 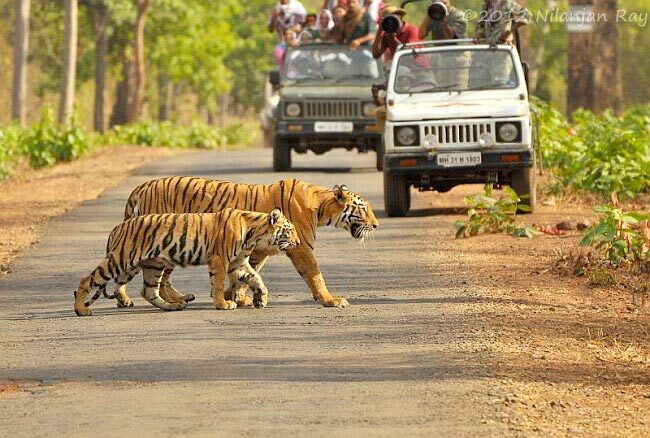 Being the largest and oldest national park of the state, the Tadoba Andhari Tiger Project is home to about 43 tigers as per the National Tiger Census of 2010. 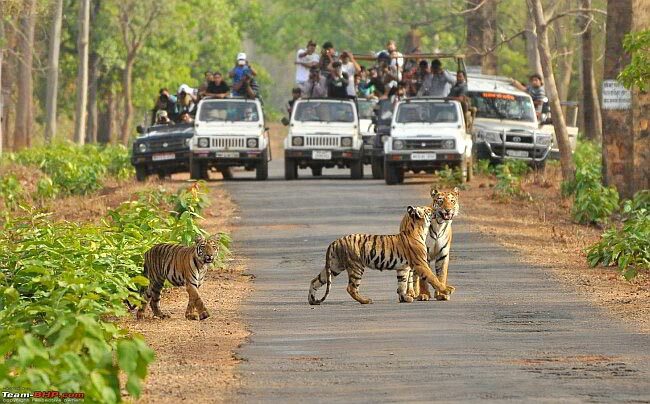 Set up in the year 1965, the Tadoba Andhari Tiger Project is an amazing tourist destination. 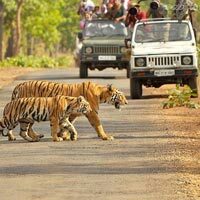 The Jungle Safari Trips with open top gypsies and buses is the highlight of the Tadoba Andhari Tiger Project, which also has proper arrangements for the accommodation at various points.